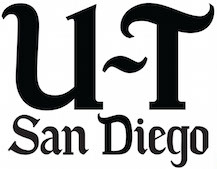 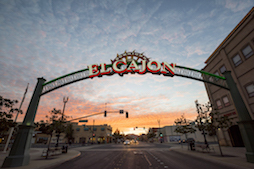 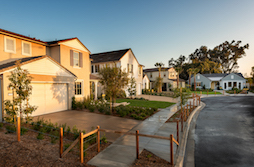 BREAKING NEWS: We're Launching Three New Neighborhoods in San Diego County! 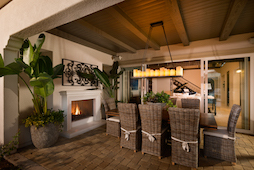 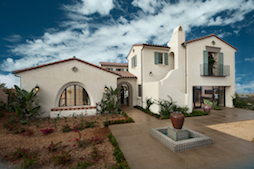 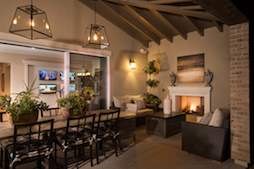 We are proud to introduce three new collections of residences this year in San Marcos, Encinitas, and Bonsall. 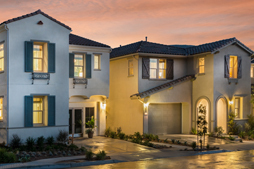 As a long-time industry leader, we are excited to continue to expand our market position with aggressive regional growth plans. 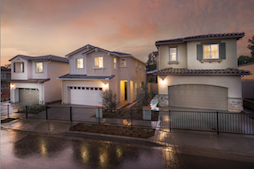 All three of our new neighborhoods are anticipated to commence sales in 2017. 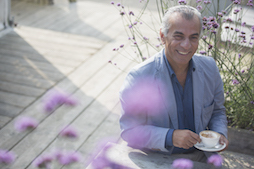 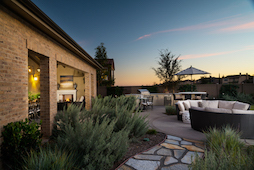 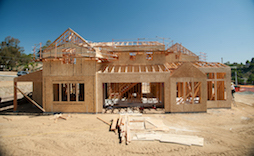 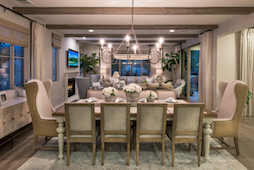 The quality of work and our reputation as a trusted homebuilder inspires a confidence level not only with our past customers but also within the communities in which we thoughtfully construct new residences. 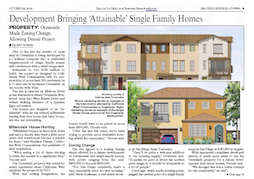 We look forward to developing more homes in some of region’s most desirable and fast-growing communities in San Diego County. 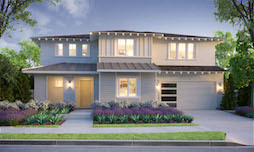 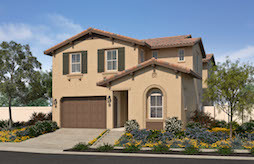 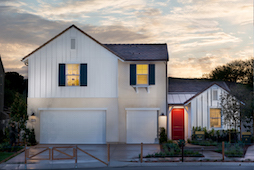 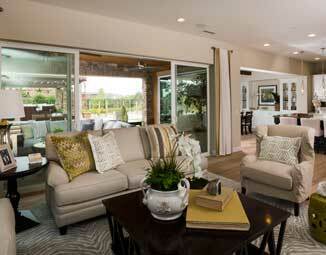 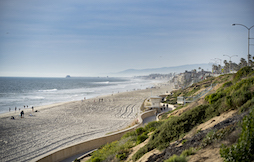 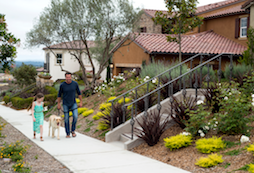 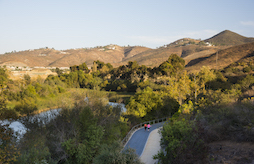 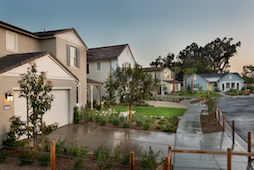 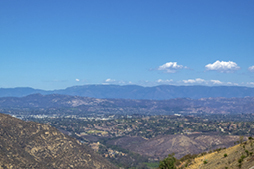 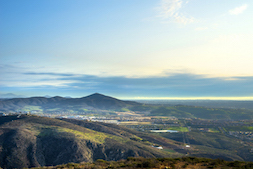 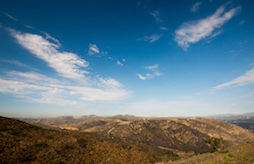 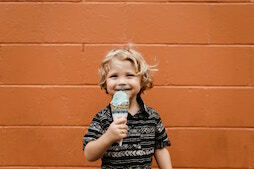 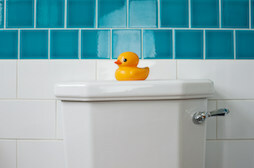 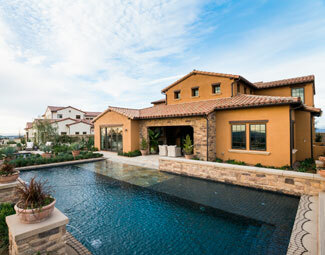 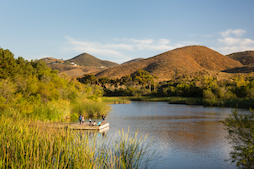 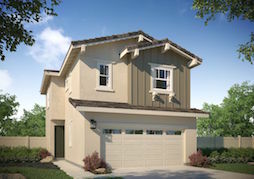 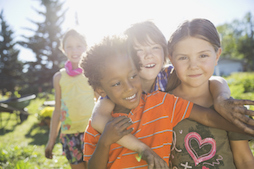 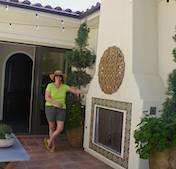 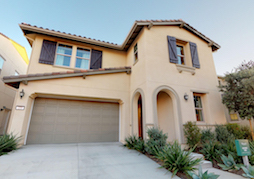 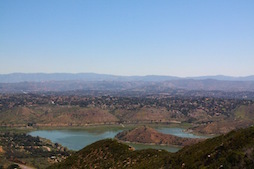 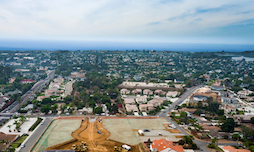 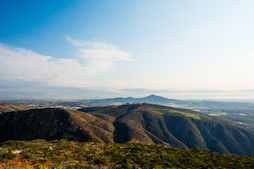 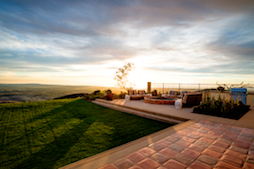 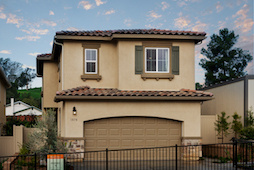 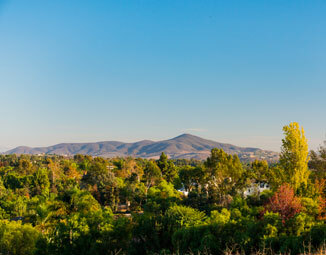 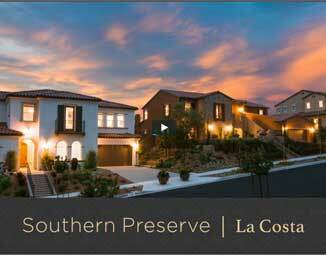 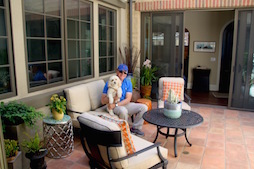 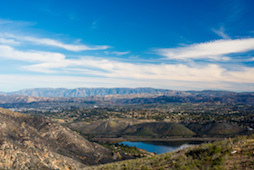 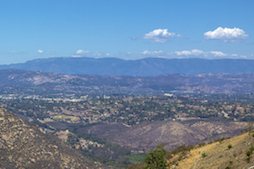 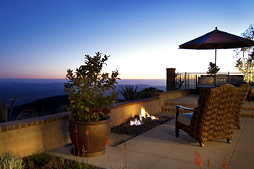 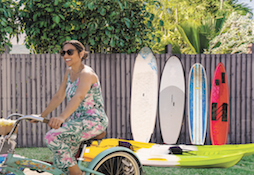 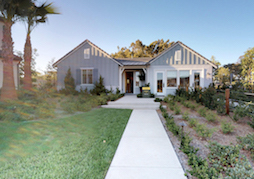 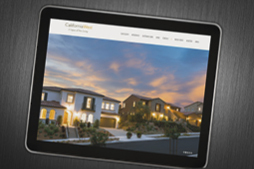 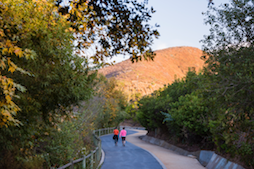 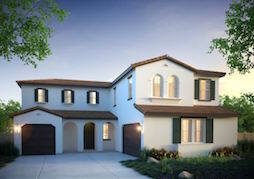 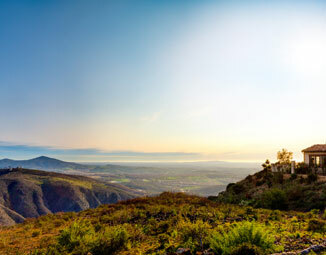 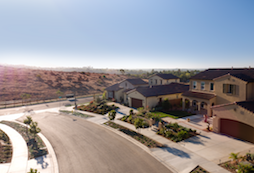 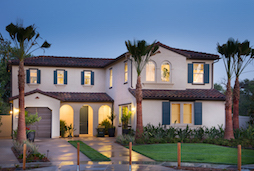 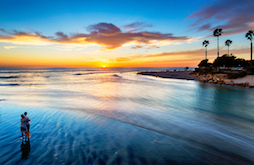 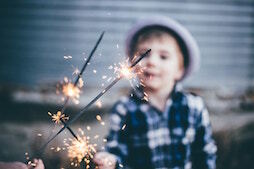 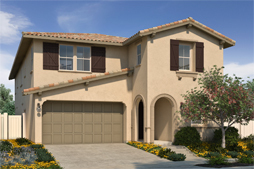 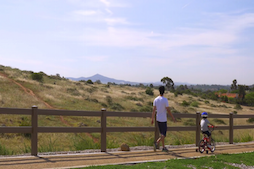 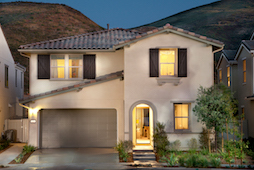 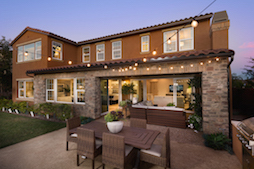 Our new neighborhoods, Westerly at Rancho Tesoro in San Marcos, Encinitas Enclave, and S.L. 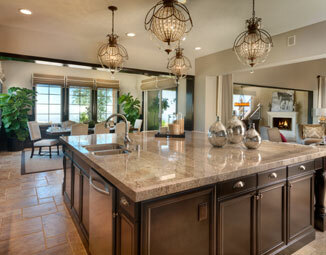 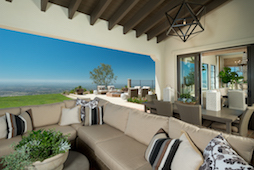 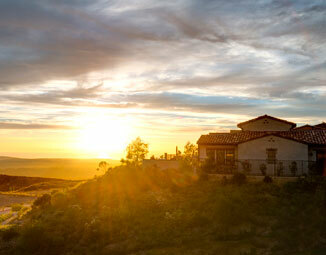 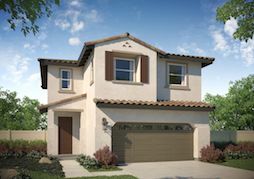 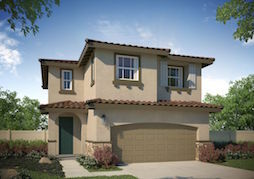 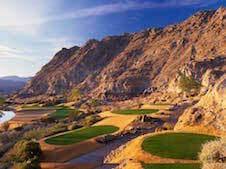 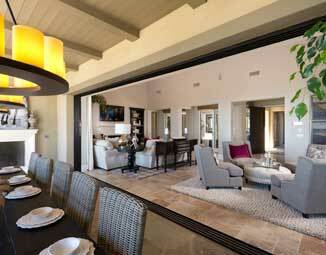 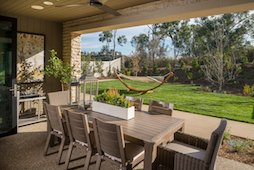 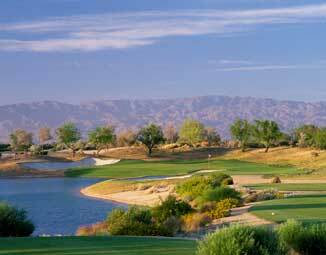 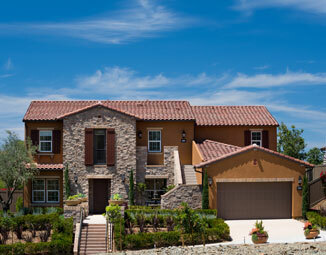 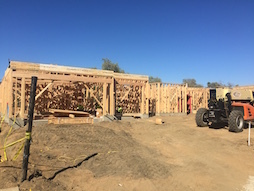 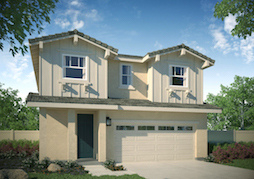 Rey in Bonsall, will reflect the best aspects of our highly-personalized approach to homebuilding. 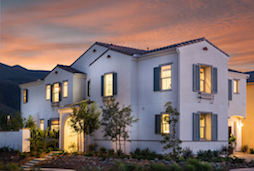 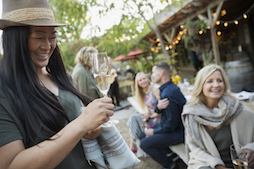 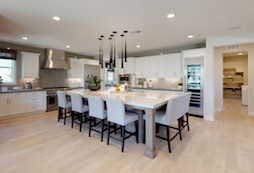 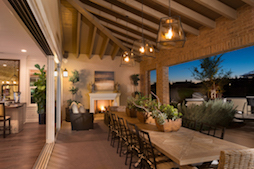 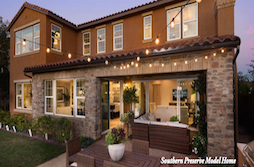 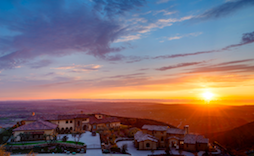 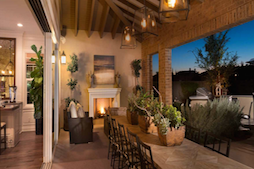 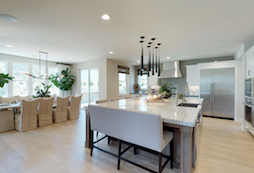 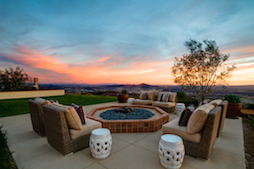 We are grateful to build on the recent success of the nearly sold-out residences at Upper Cielo in Rancho Santa Fe and recently sold-out homes at Southern Preserve in La Costa, Carlsbad. 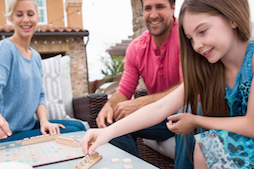 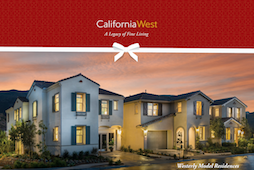 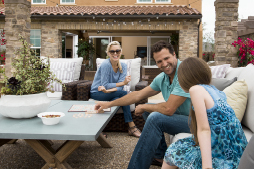 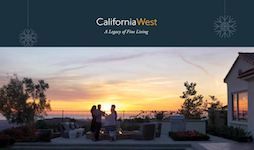 From the first time you visit one of our communities to the closing of your home, we embrace the opportunity of making homeowners proud California West built their home. 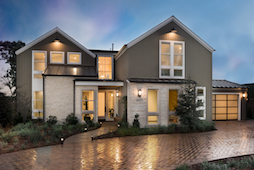 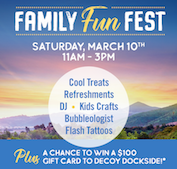 The first neighborhood to launch in 2017 will be Westerly, a collection of 71 single-family homes within a 250-acre master planned community, Rancho Tesoro, in the city of San Marcos. 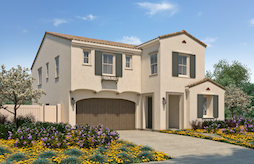 Westerly will offer beautiful Spanish Ranch, Santa Barbara, and Monterey architectural styles with spacious living areas. 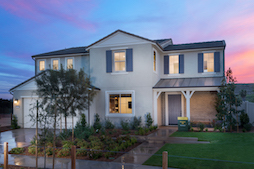 The homes offer up to 3,521 square feet of living space with up to 5 bedrooms, 4.5 baths, and 2-car garages. 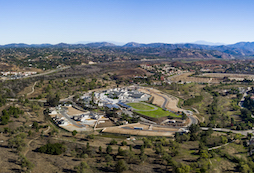 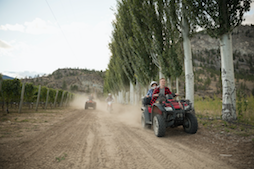 Residents will also have access to Rancho Tesoro’s new parks and recreational facility. 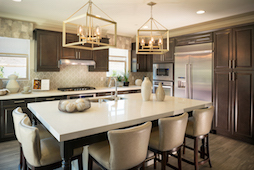 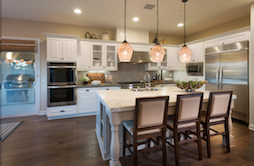 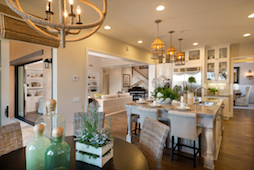 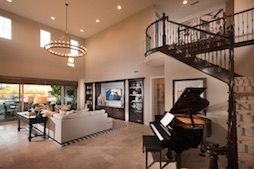 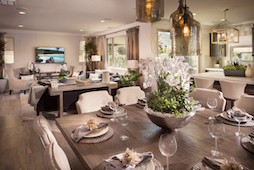 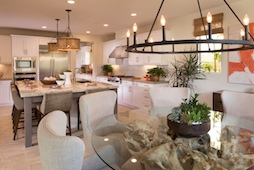 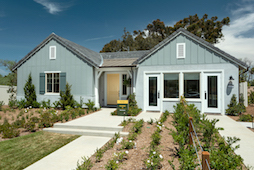 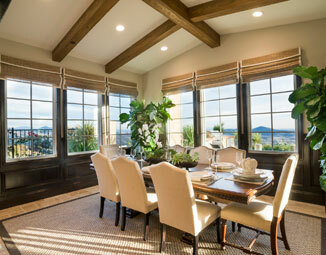 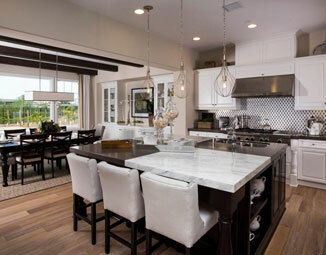 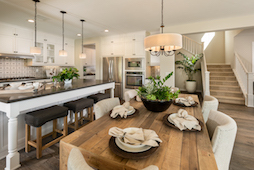 Westerly is anticipating its Model Home Grand Opening and launch of sales this June. 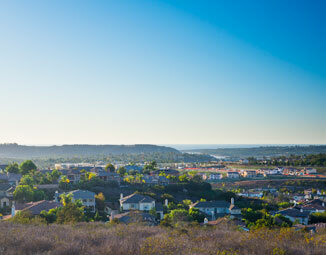 Encinitas Enclave, the second neighborhood being built this year by California West, consists of 19 oversized lots in North San Diego. 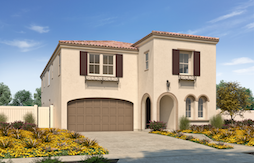 These luxury homes will provide up to 5,178 square feet of coastal living with up to 6 bedrooms,5.5 baths, and 4-bay garages. 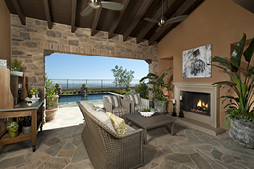 Some residences include outdoor rooms and additional recreational space. 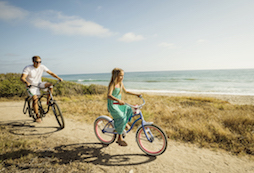 Coming Fall 2017, the neighborhood is in close proximity to desirable amenities including some of the most famed beaches in the world, downtown Encinitas, Del Mar Racetrack, Flower Hill Promenade and Cottonwood Creek Park, as well as some of the area’s most highly regarded schools. 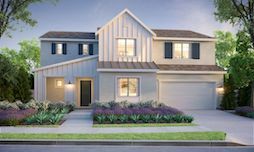 The final neighborhood to launch in early 2018 will be S.L. 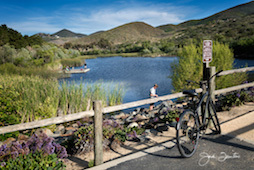 Rey in Bonsall. 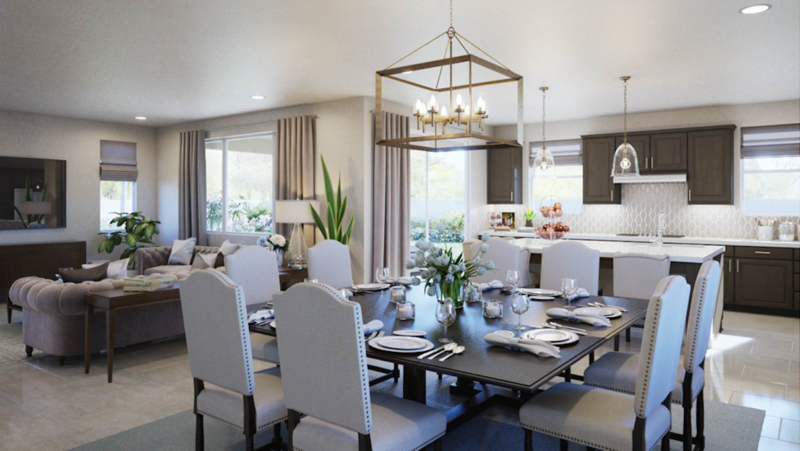 The homes will be surrounded on all sides by the former San Luis Rey Downs golf course, which will be converted into a beautiful natural preserve. 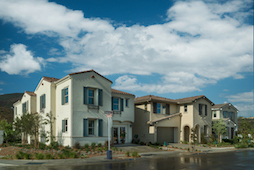 The single-family homes at S.L. 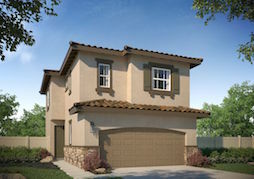 Rey will have up to 3,382 square feet of living space. 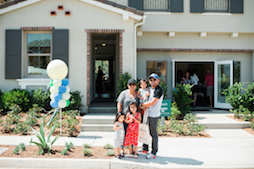 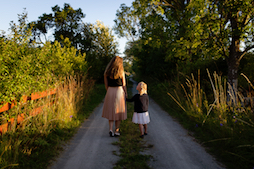 Families will be drawn to the above-average schools, with one located in the heart of the community. 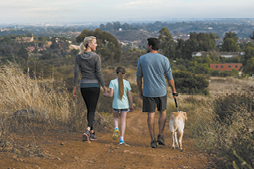 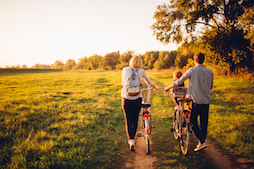 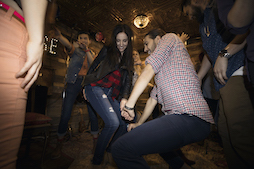 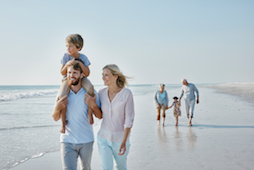 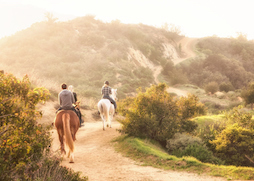 The neighborhood will also offer miles of walking, biking, and equestrian trails.